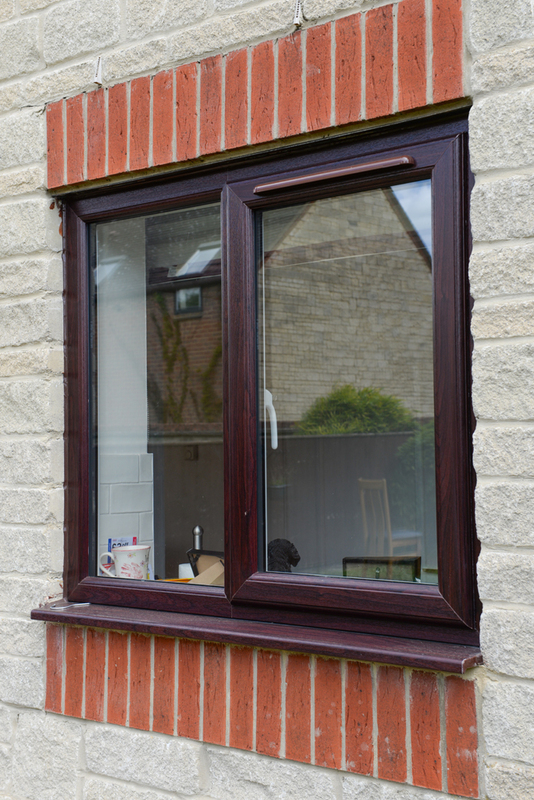 Quality, hassle-free PVCu casement windows, with quotes in 4 hours and delivery in 48 hours. 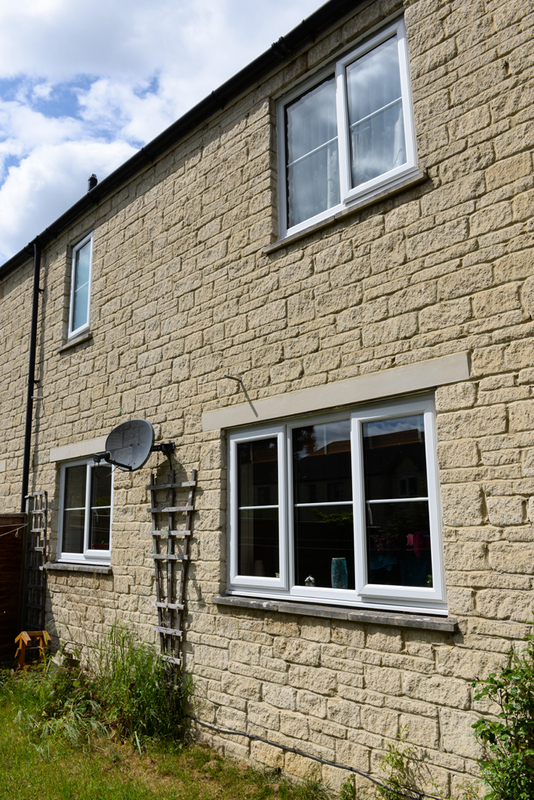 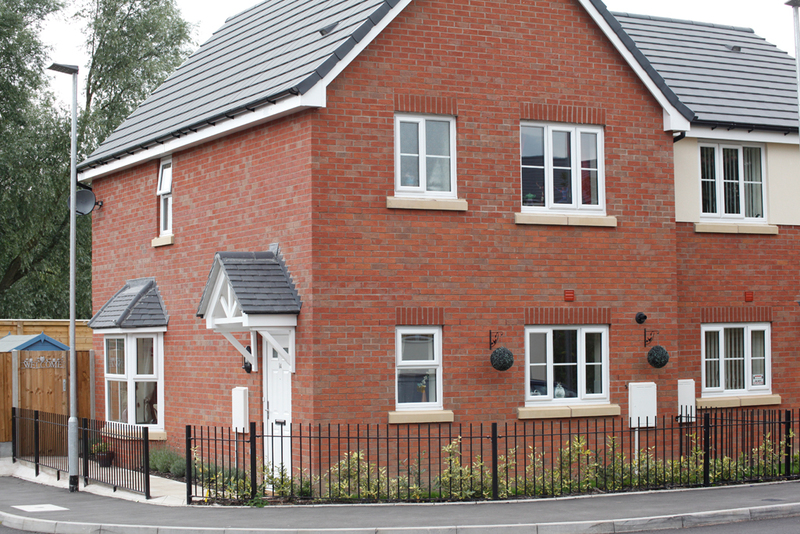 our Optima range of PVCu casement windows are ideal for both domestic and commercial projects. 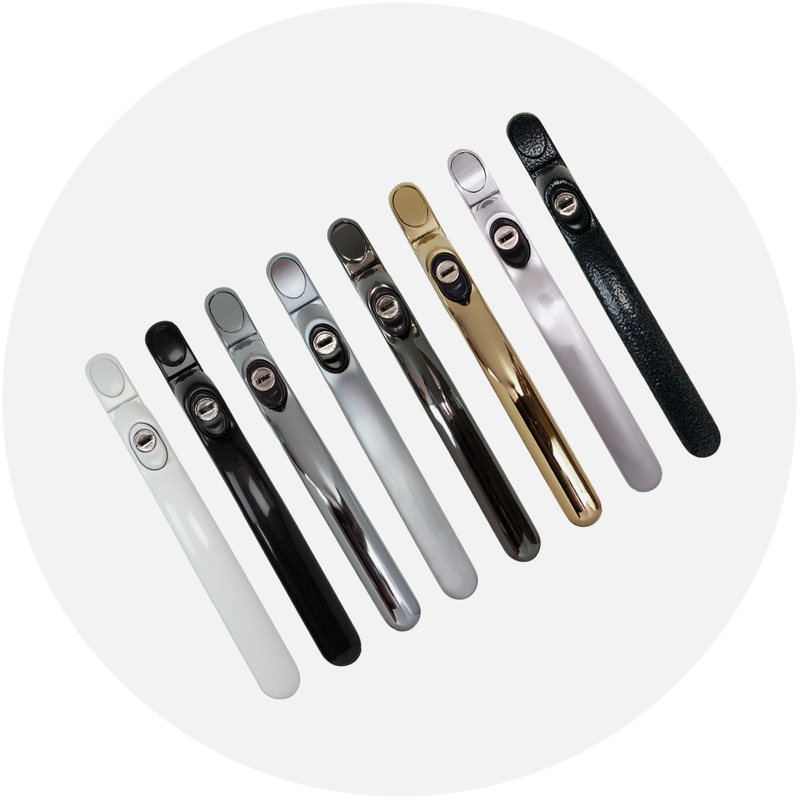 Strong, durable, stylish and delivered in 48 hours! 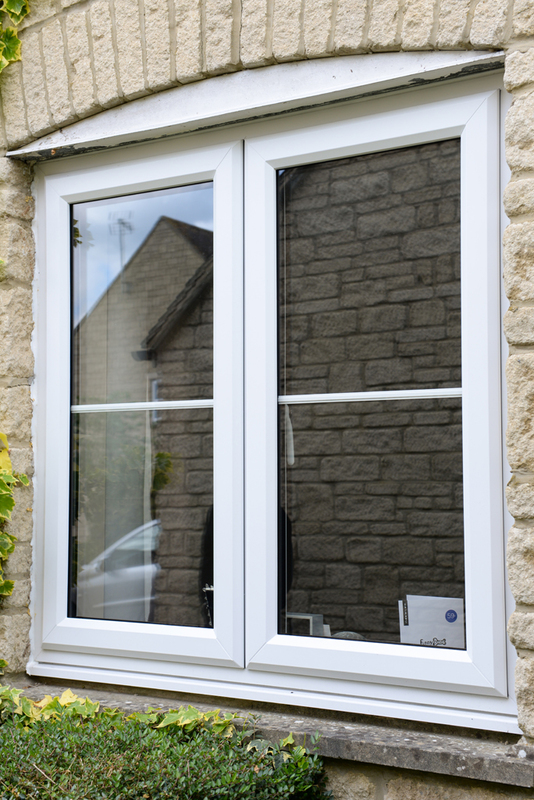 Our white PVCu windows are ideal for your project, no matter what the size. 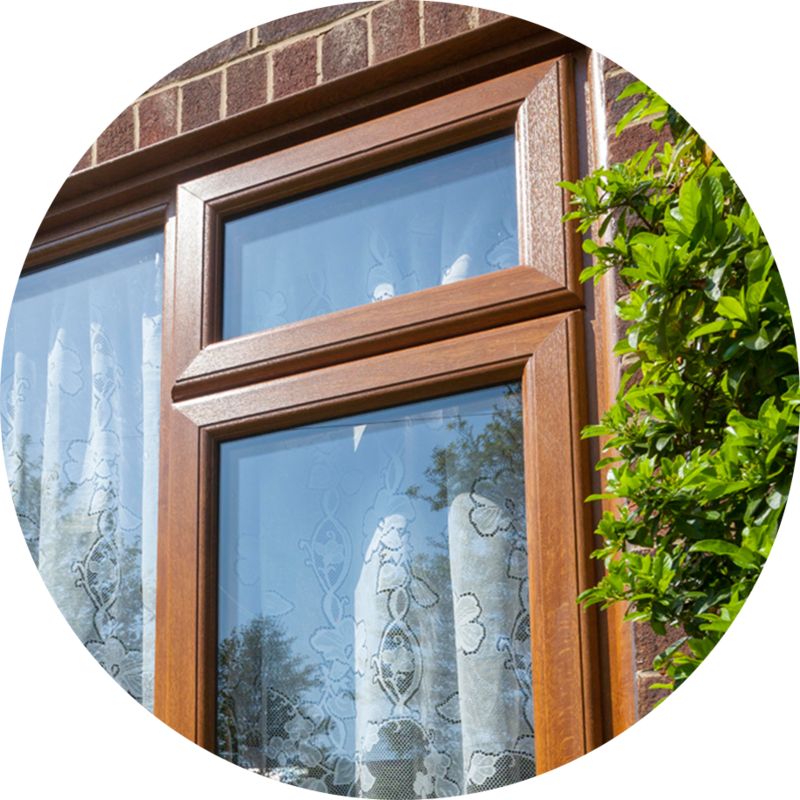 You can receive a quote in under 4 hours, and have the windows delivered directly to you in 48 hours. 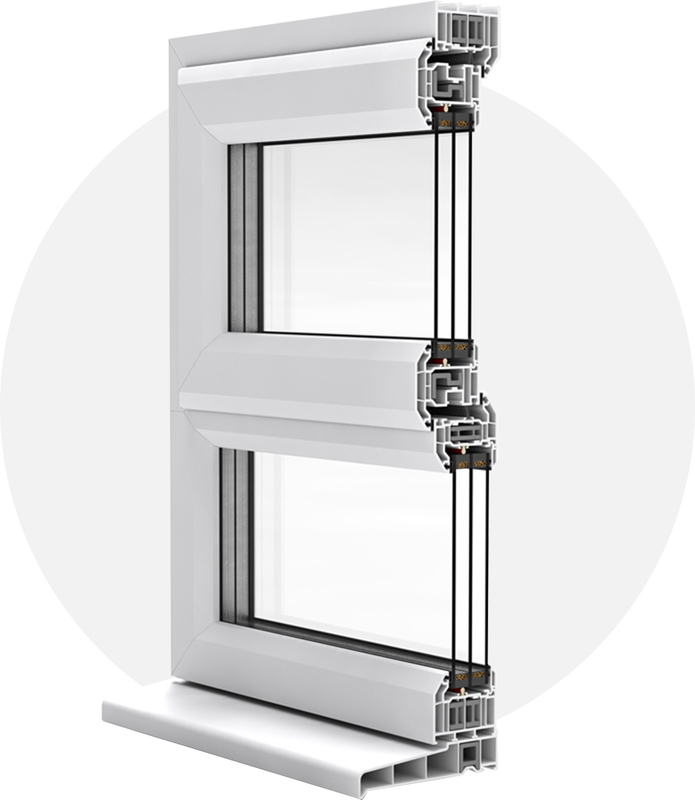 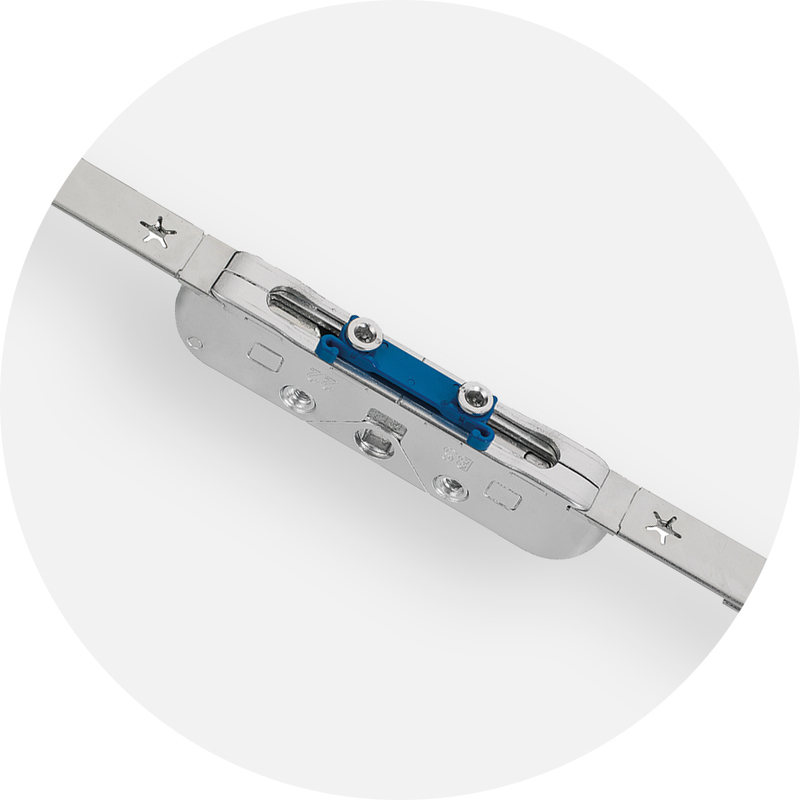 High-security shootbolt locking systems are included as standard on our PVCu casement windows, giving homes added security benefits. 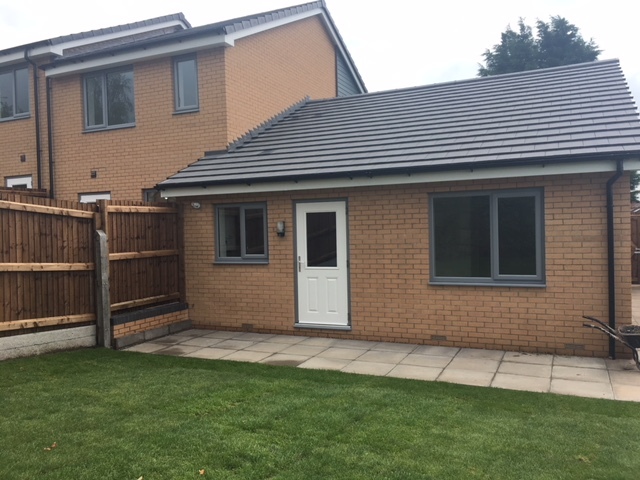 Our PVCu casement windows are PAS 24 certified, so your customers have added peace of mind that our range of windows are both safe and secure. 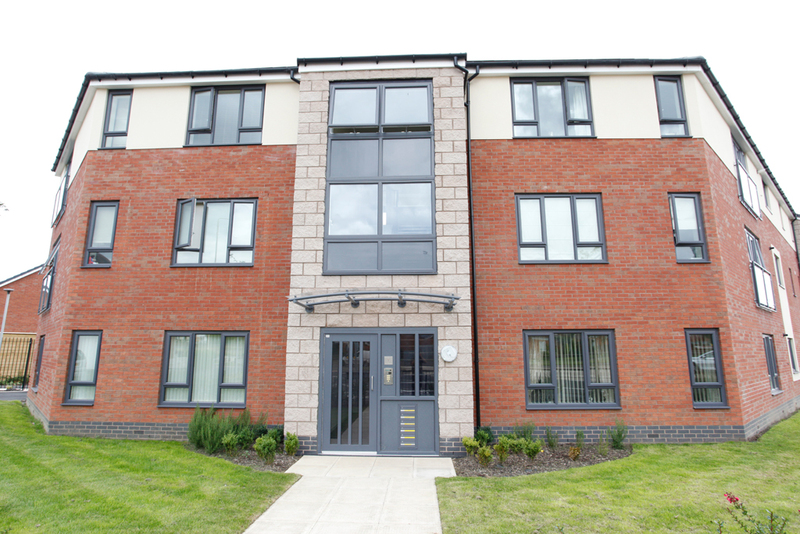 You can choose from a full range of hardware options for our PVCu casement windows, adding the perfect finishing touch to your project. 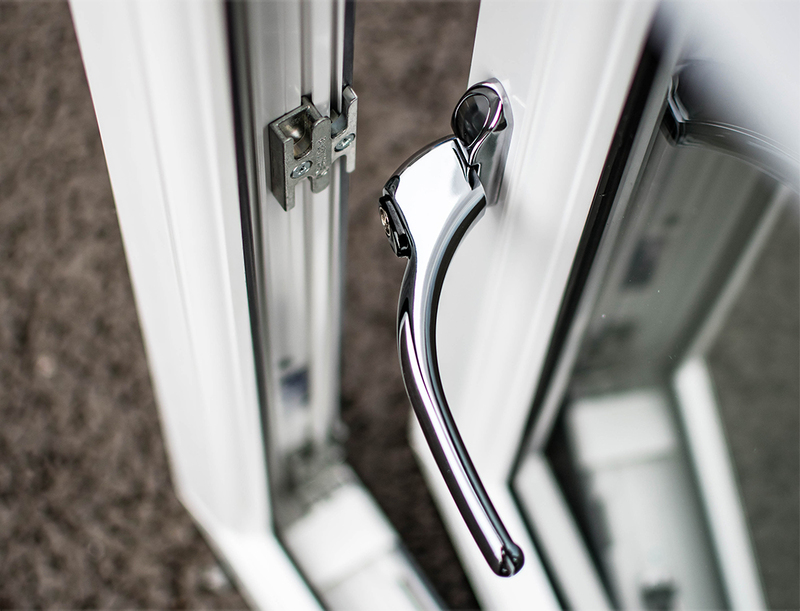 Fab ‘N’ Fix inline handles are available with finish options including white and chrome to give windows a great look for years to come. 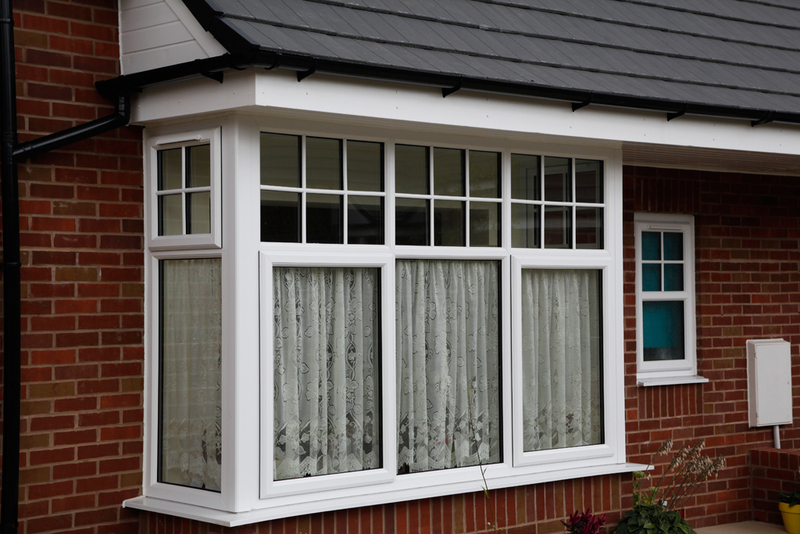 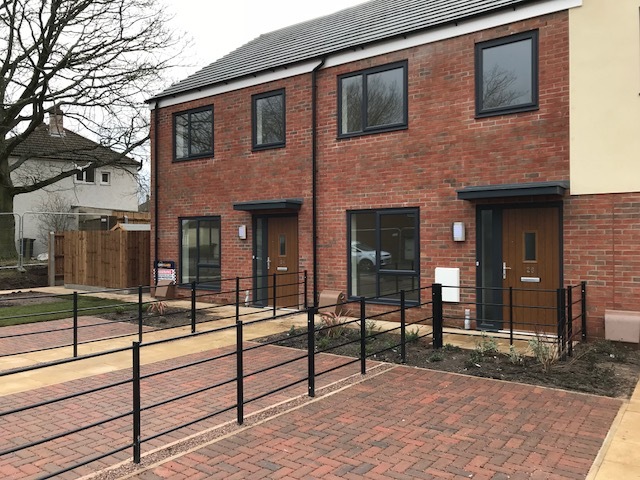 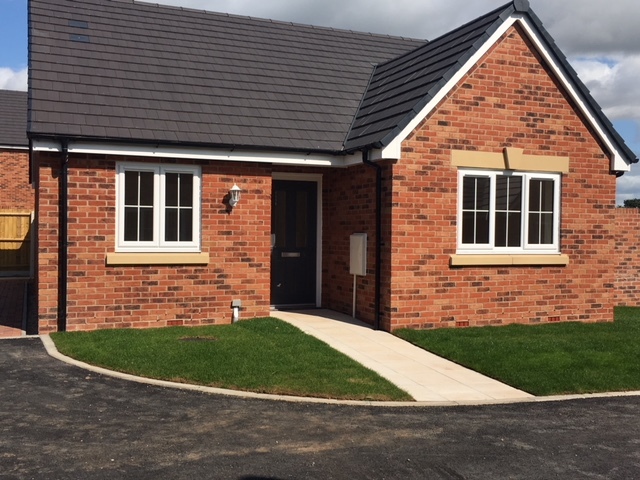 Our PVCu casement windows are available with a selection of accessories too, including astragal bars to recreate a traditional window, and trickle vents, for secure night time ventilation.